“Philly Navigator,” Everything Global To Know About The Greater Philadelphia Region. 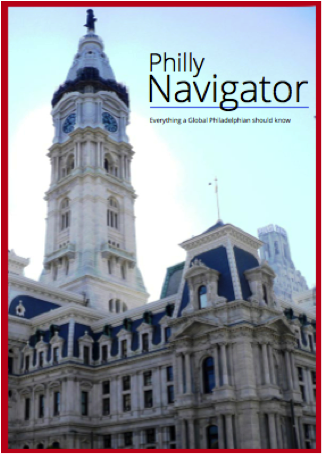 The “Philly Navigator” guide was designed to serve a range of purposes and act as a critical information hub for regional and international media, businesses, students and visitors seeking a comprehensive view of the Philadelphia region’s wide global reach. The “Philly Navigator” takes the region’s comprehensive international talent, expertise and services and organizes them into an expedient guide. Global Philadelphia aims to highlight the region’s major global leaders throughout all major fields and industries, making each more visible and accessible to the general public, as well as highlighting them as sources on the city’s global reach to the news media, public relations agencies and event planners. For sponsorship levels and benefits, refer to the sponsorship opportunities below. 2 spots available... Add your name here! A comprehensive write-up highlighting the hidden global gems we have in the region. Global Specialists listing per subject matter. 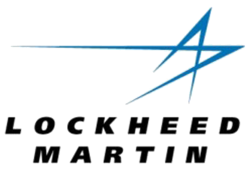 All our Professional and Corporate members will be listed for free per subject matter in the “Global Resources” pages. In addition, they will be granted 1 or 2 free listing in the “Global Specialists” pages depending on their membership level. In addition to the above, our VIP members will be featured in the Global Expertise write-ups. To fund this publication, Global Philadelphia Association is offering numerous sponsorship and advertising opportunities for Global players in the region. Sponsorship is available as from $2,500 and advertising is available from $150 for a simple listing to $1000 for a full page. 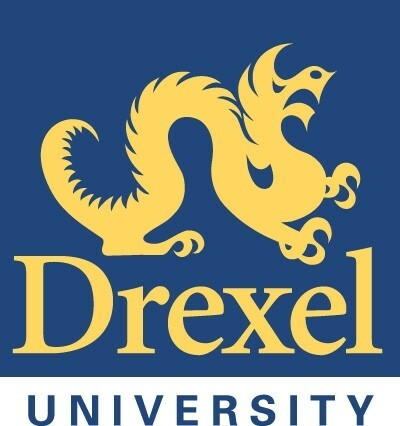 In addition to all the above, you will be an Official sponsor of the whole Global Gateways program as well as for the Global Fair and the Global Philadelphia Idea Summit. You’re entitled 3 pages in Philly Navigator: one sponsor presentation page, one ads page and one inside cover* page. * The back-cover page is reserved for a higher sponsorship level - Contact our Marketing and Program Director for more details. 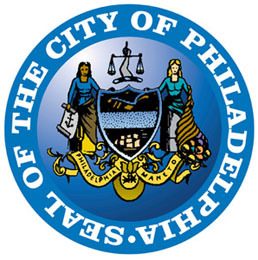 To fund this publication, Global Philadelphia Association is offering numerous listing and advertising opportunities for Global players in the region. Advertising is available from $150 for a simple listing to $1000 for a full page.